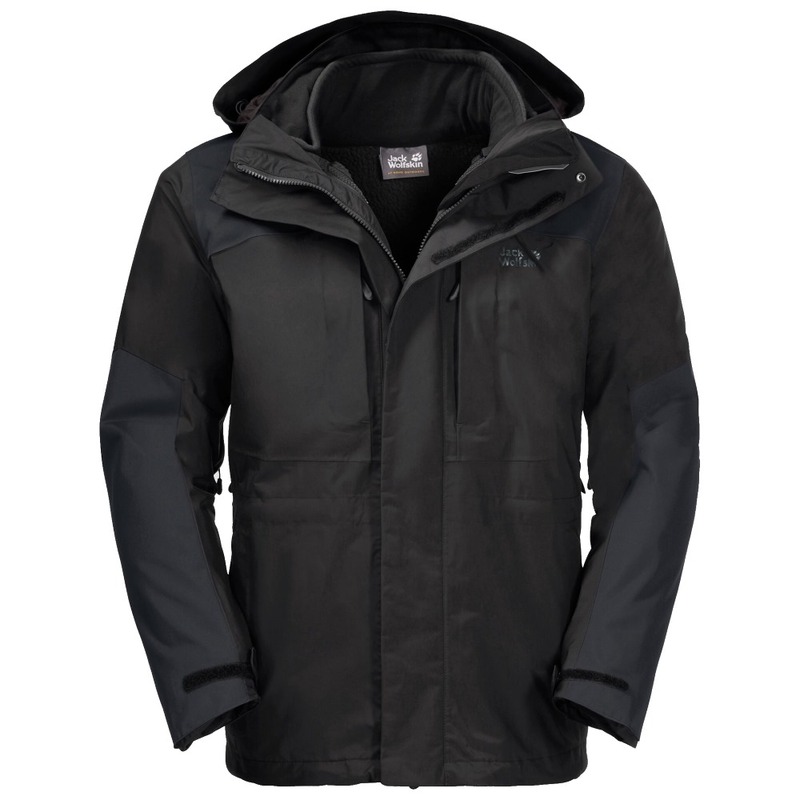 The Jack Wolfskin Thorvald 3-in-1 Jacket has a robust waterproof breathable outer jacket combined with a removable warm Nanuk 200 fleece to offer you a versatile coat that will keep you dry and warm all year round. 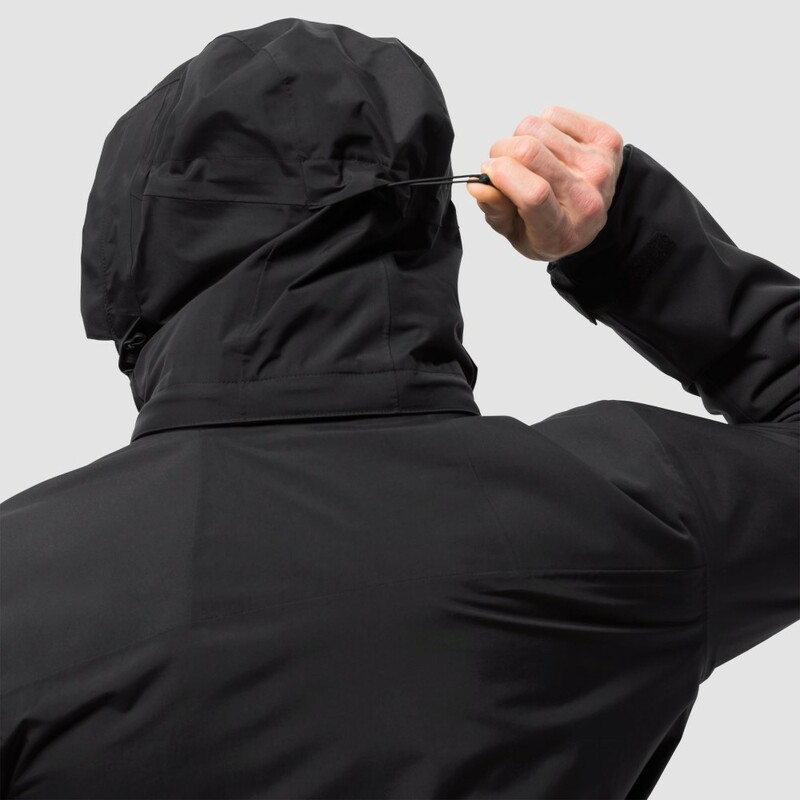 The beauty of a 3-in-1 jacket is that you can customise how you wear it to suit the weather, so in the winter months you can wear the outer and inner together, when it gets a bit warmer you can wear either the outer or the inner on its own depending on if you need insulation or rain protection making this a great choice of jacket. 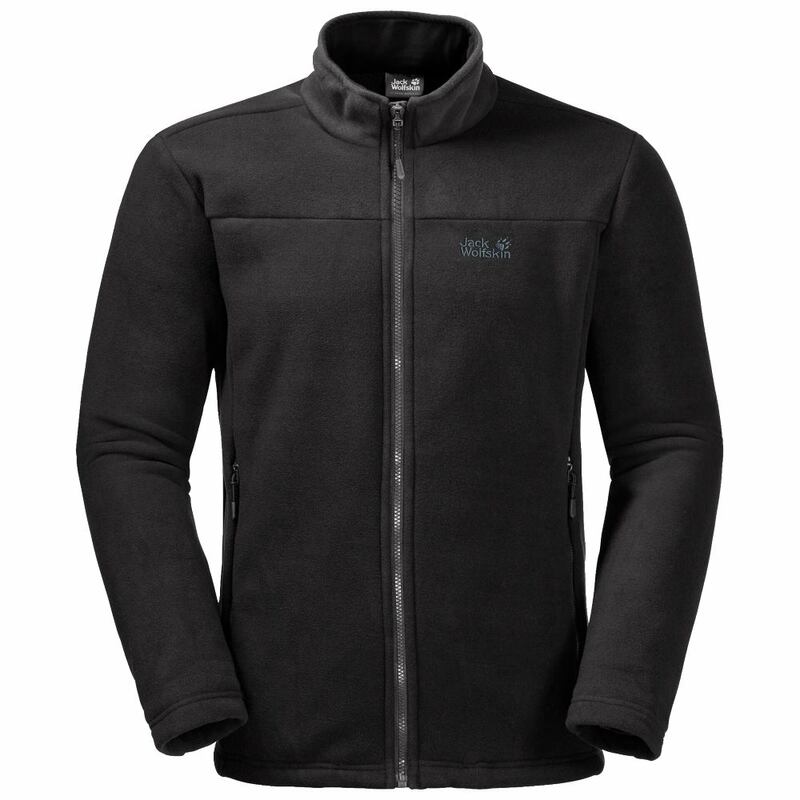 The reason why we particularly like this 3-in-1 jacket is that the inner fleece is a heavier weight fleece jacket that normal, it has a classic velour exterior and soft brushed inner to keep you lovely and warm, and of course it can be worn on its own or teamed up with the outer. 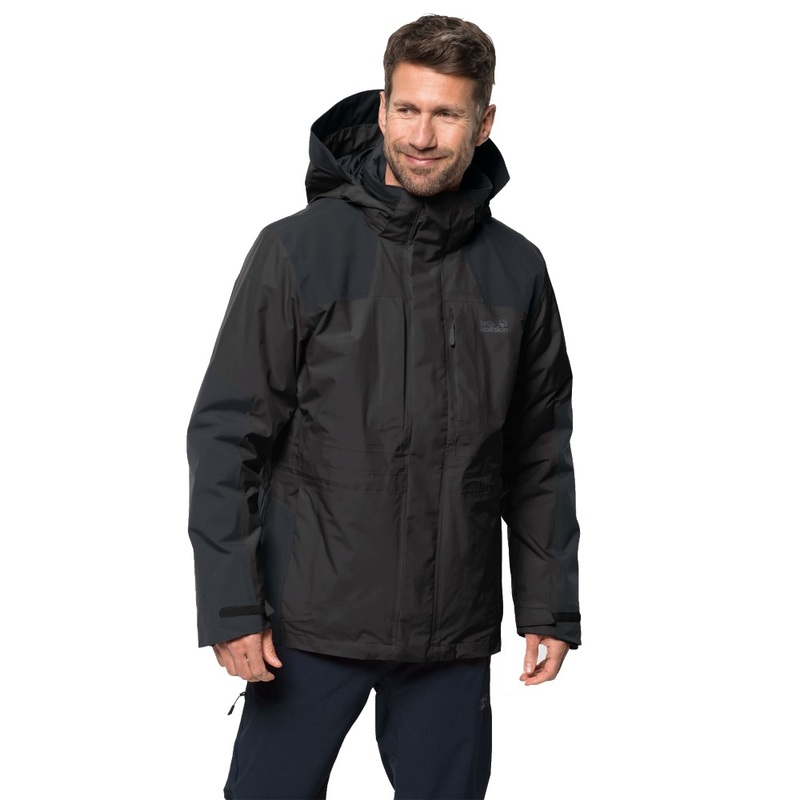 The outer jacket offers an excellent level of protection against the wind and the rain and is very breathable with added pit zips for comfort. 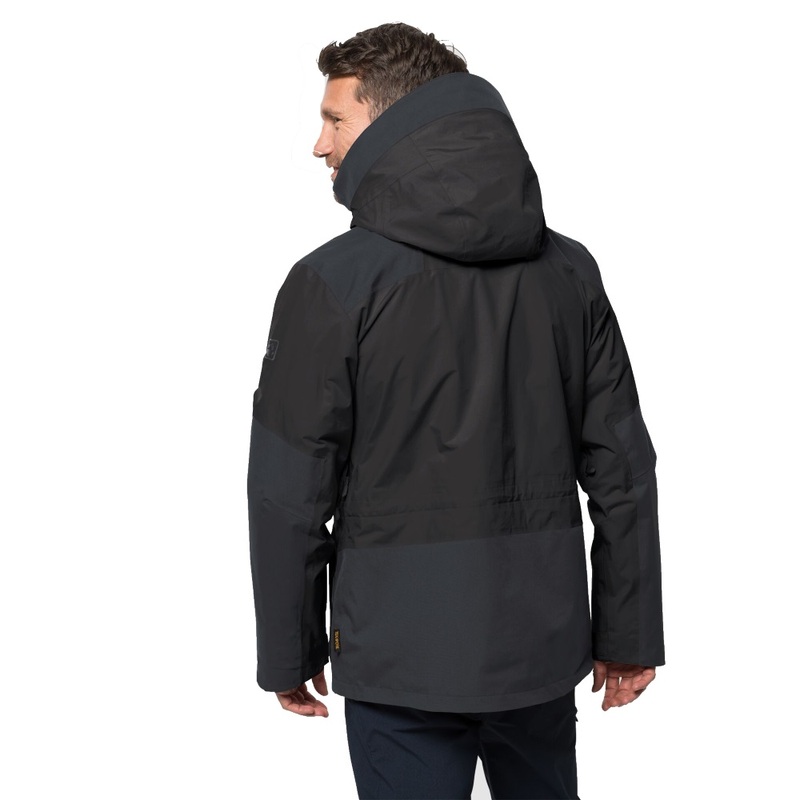 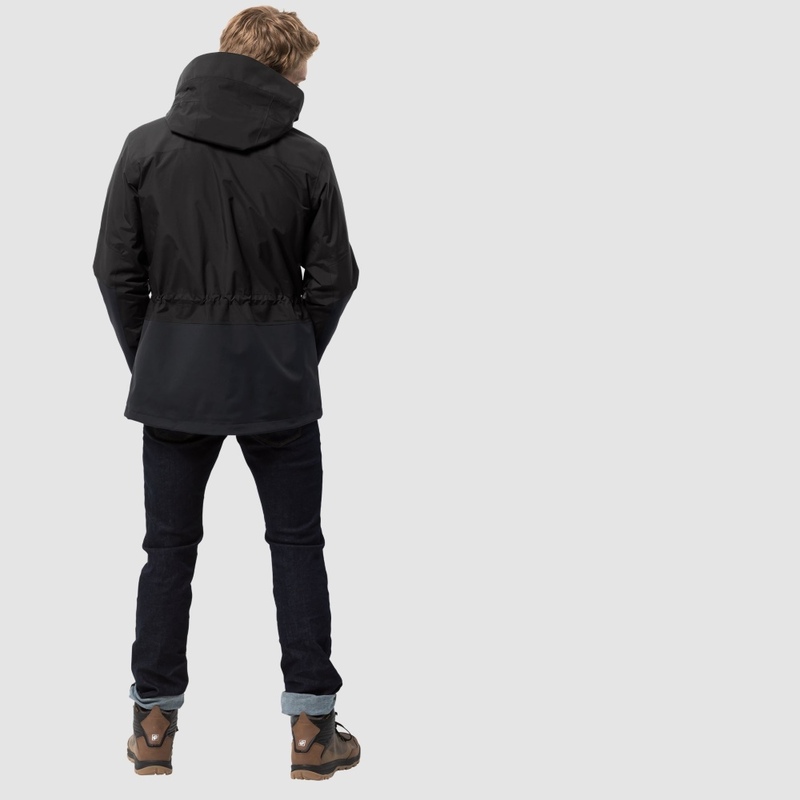 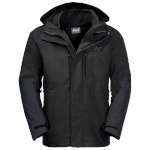 This jacket has four zipped outer pockets and a zipped map pocket inside the stormflap. This Jack Wolfskin coat is a fantastic all year round versatile jacket that will keep you protected come rain, wind or wintery temperatures making it the ideal choice for a mens jacket.